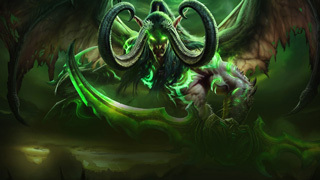 The World of Warcraft: Legion expansion launches tonight. Here's the list of when you can expect it to be live where you live. The sixth expansion for World of Warcraft is almost upon us. Legion marks the third invasion of Azeroth by the Burning Legion, and the fight against that invasion begins in earnest tonight. If you're still playing, you've likely already been working to repel the demon threat in the pre=patch events. Legion is bringing a new continent (The Broken Isles), a new Hero Class (Demon Hunter), and the first post-expansion patch will include a revamped Karazahan. You can dive in to all the new content when Legion launches tomorrow.